Terminal accessories that keep your payments systems running. 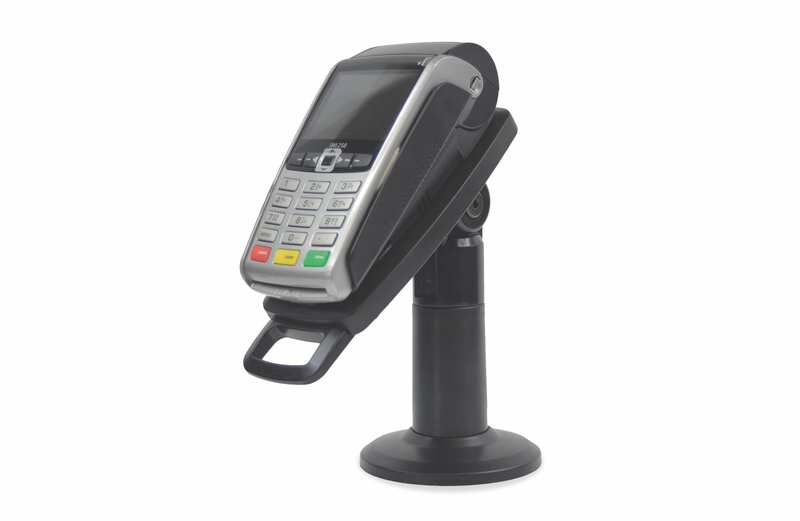 We offer accessories that help in the day-to-day running of your card terminals and payments systems. We provide everything from no-ink till rolls to a premium range of accessories for charging, protecting and using your terminals. 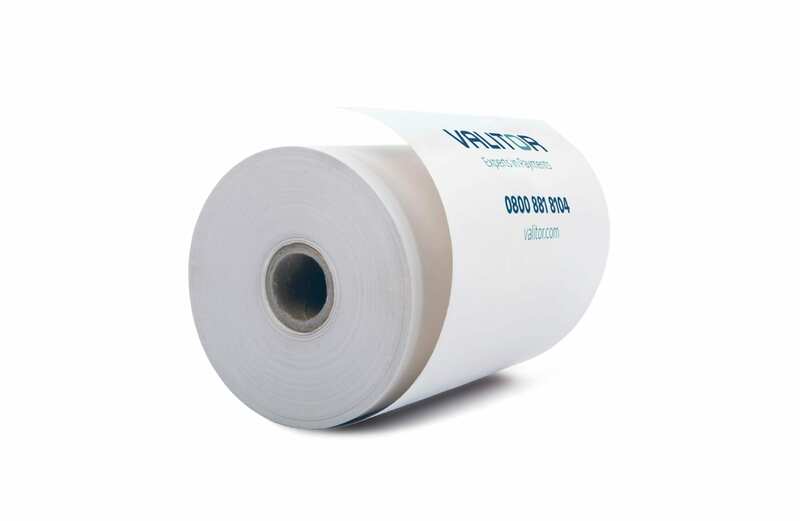 Till rolls and receipt paper that is heat printed, so you have no more expensive ink cost. 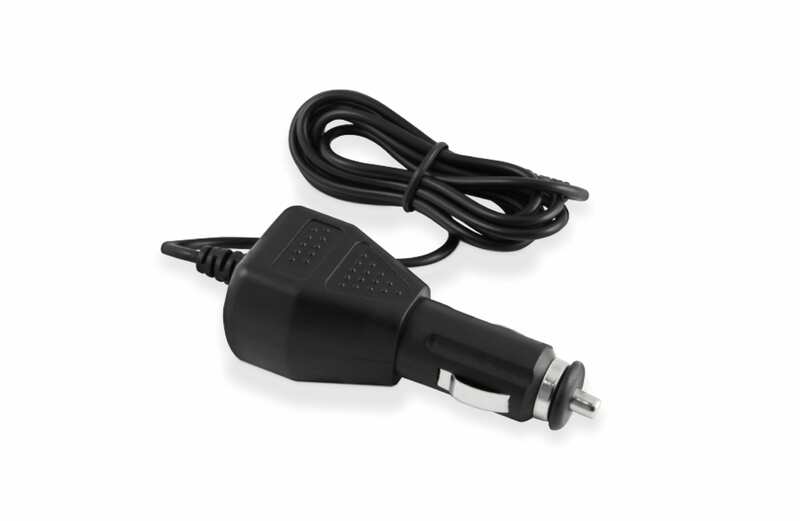 In store and in-car chargers for our mobile card machines which ensures that you never run out of battery when on the shop floor or out on the road. Carry cases for the mobile card terminals ensure your card machine is protected from any minor mishaps keeping it in pristine condition. 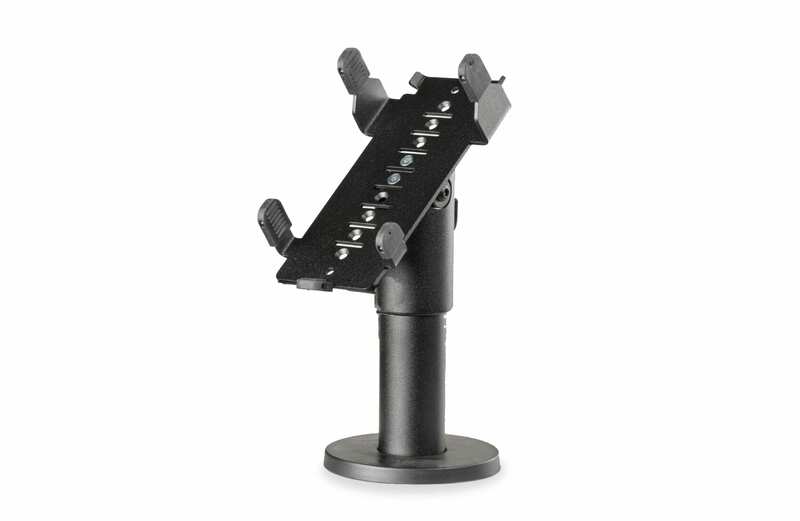 Our tilt and swivel mounts are the perfect accompaniment to your card terminal. Compatible with iWL220/250 models. 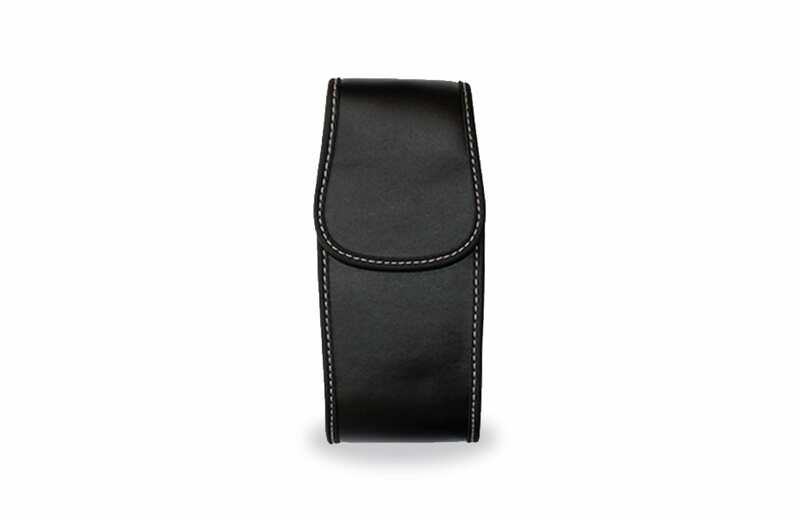 Display your card machine in style with our universal terminal holders.